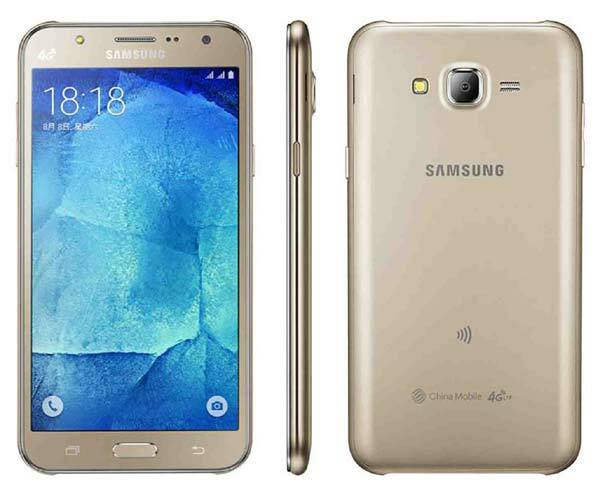 Samsung Galaxy J2 Full Specifications, Features and Price. Samsung Galaxy J2 Full Specifications And Price. The Galaxy J2 has a 5 megapixel rear (primary) camera, which won’t capture very good photos. Its 2 megapixel front camera makes it an average choice for selfies. The Galaxy J2 has a 4.7 inch screen, which is typical for a smartphone. Screen sharpness can be measured in the density of pixels per square inch of screen, and at 234 PPI, this phone is about average for a smartphone display. See Full review Of the samsung galaxy J2 here.